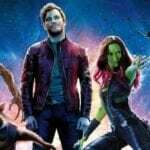 Back in August it was announced that Tyler Hoechlin’s Superman will be making his return to the Arrowverse in December’s three-night crossover between The Flash, Arrow and Supergirl, and that he’d be joined in the DC ensemble by Lois Lane. 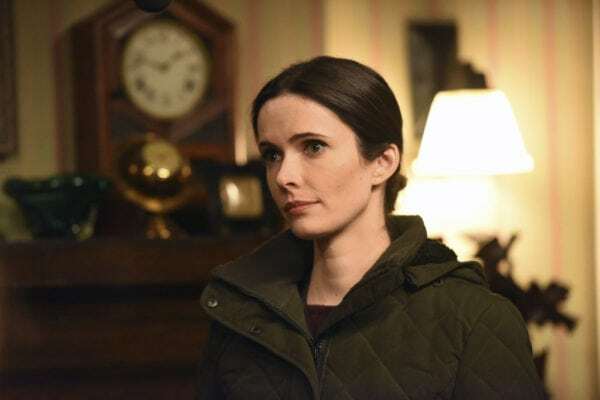 Well, Entertainment Weekly is reporting that The CW has now found its Lois, with Elizabeth Tulloch (Grimm, Chronic) signing on to play the iconic DC Comics character. 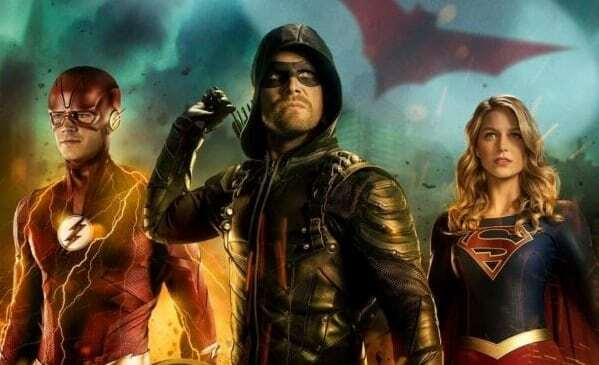 The Arrowverse crossover begins with The Flash on December 9th, followed by Arrow on December 10th and Supergirl on December 11th. Along with Lois Lane, it is also set to introduce the character of Batwoman, played by Ruby Rose.